Are you itching to make some changes in your home? Painting is a lot of work - but it does look nice with a fresh coat of paint. 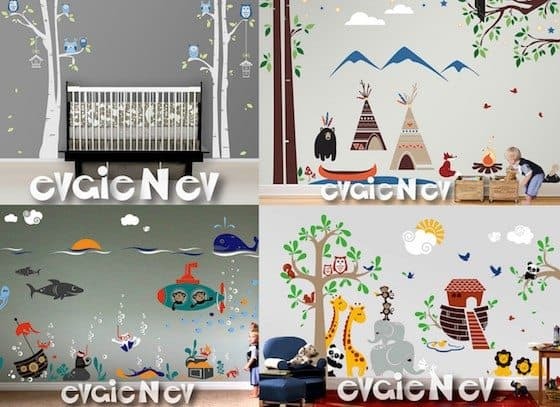 Have you considered using wall decals to redecorate a room? 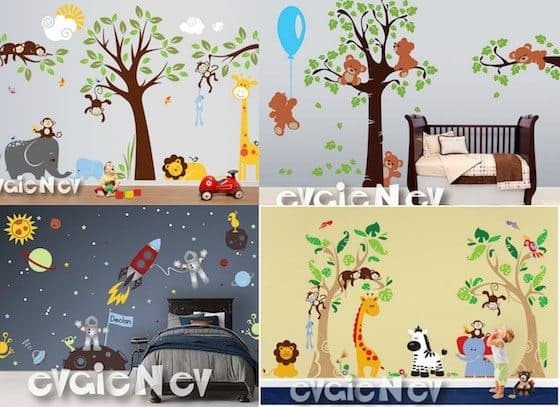 Evgie Wall Decals are more than just wall decorations; they are detailed themes with animated characters, live illustrations, and designs. The decals are very educational and help to develop your child's imagination and cultural knowledge of the world around them. 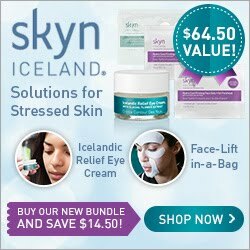 They are easy to apply and in just a few hours you have a fresh new room! 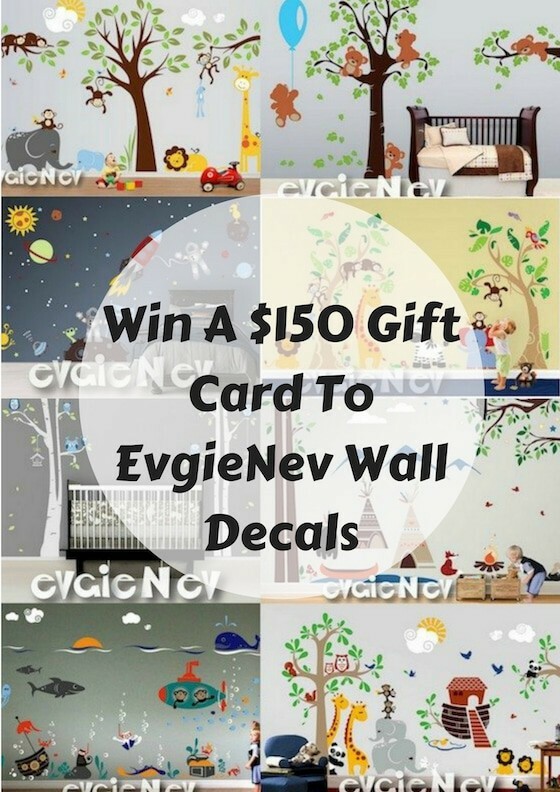 EvgieNev Wall Decals are customize-able: they can changes sizes, colors, add or remove elements to facilitate any ideas and styles. Are You Thinking Of New Year's Resolutions Yet?